Control Systems Computers from Engineering and Computer Works.com . 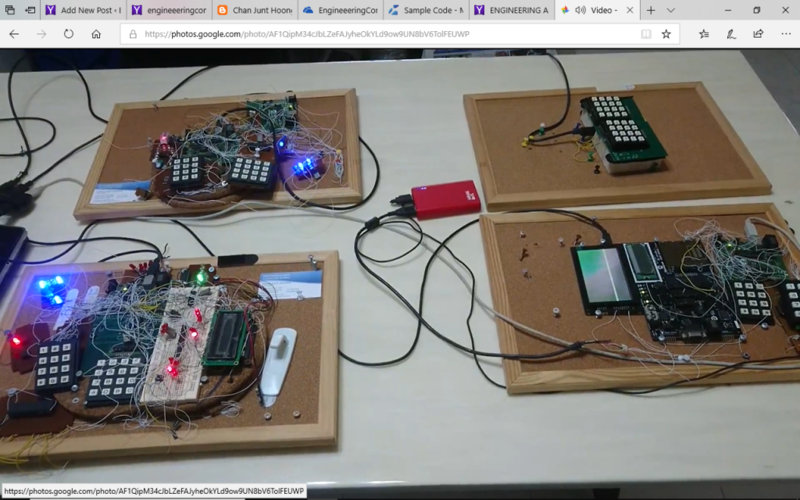 ARM Computewr Systems by Prof Dr Chan Junt Hoong FIET FIEEE BEng CEng. 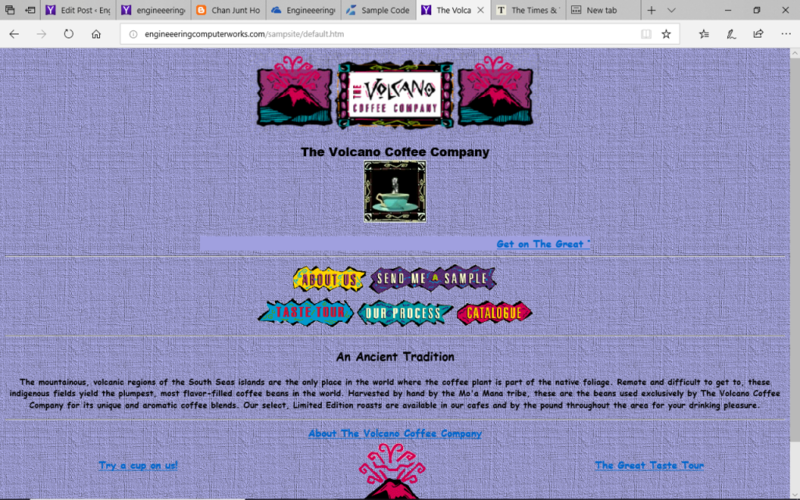 Volcano Coffee house hosted by EngineeeringComputerWorks.com Windows Server. Sample of website able to be hosted by http://engineeeringcomputerworks.com servers is as below. Interested in building a website and or have webpages you which to host in a good website, EngineeeringComputerWorks.com has the capabilities to perform web hosting. Please view the website at http://engineeeringcomputerworks.com/sampsite/default.htm for a sample in Coffee House Webhosting on Windows Server. For enquiries, please contact : cjhoong@msn.com ; chan_junt_hoong@ieee.org ; chanjunthoong@theiet.org . for a sample in Coffee House Webhosting on Windows Server. For enquiries, please contact : cjhoong@msn.com ; chan_junt_hoong@ieee.org ; chanjunthoong@theiet.org . EngineeringComputerWorks.com Intranet and Internet websites are available and applicable to the Industry. 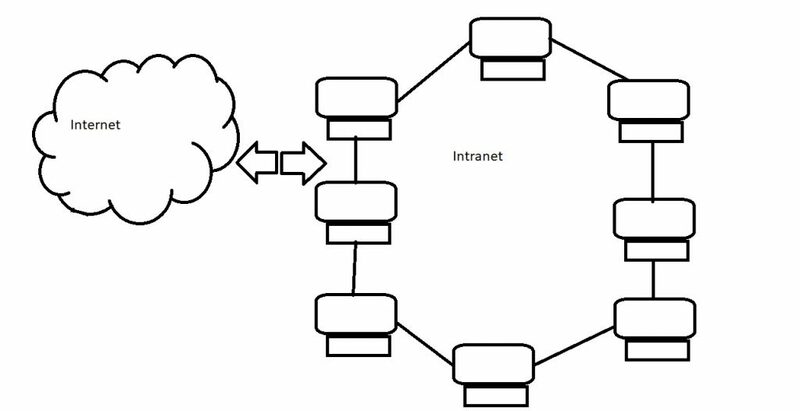 The Intranet is in the Cloud drive and the Internet hosted by Servers. For enquiries in building websites , please email cjhoong@msn.com , chan_junt_hoong@ieee.org , chanjunthoong@theiet.org . InternetandInternet in EngineeeringComputerWorks.com. For enquiries, please email cjhoong@msn.com , chan_junt_hoong@ieee.org , chanjunthoong@theiet.org . EngineeeringComputerWorks.com projects mounted on board and available for sale. 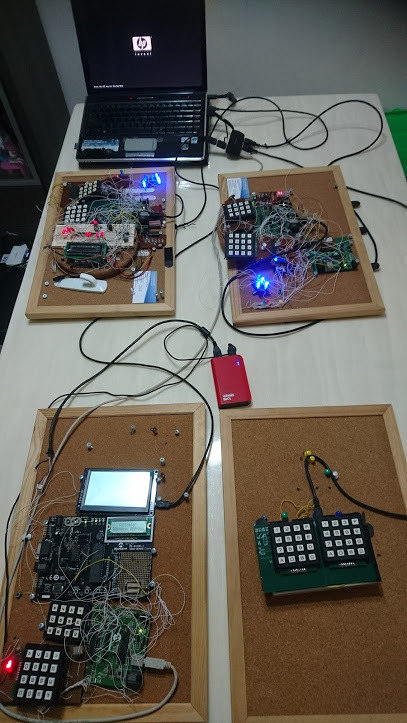 These projects are a part of the projects from Prof Dr Chan Junt Hoong FIET FIEEE BEng CEng and are available in the same format as shown with Keypads in 12-key and 16-key form and configurations which can be added or changed according to the users. For enquiries, please contact : cjhoong@msn.com , chan_junt_hoong@ieee.org , chanjunthoong@theiet.org . Displaying the Inner Workings PCB and wiring of the EngineeeringComputerWorks.com Dual Control System Displayed in the video attached. By Prof Dr Chan Junt Hoong FIET FIEEE BEng CEng . For enquiries, please contact : cjhoong@msn.com , chan_junt_hoong@ieee.org , chanjunthoong@theiet.org . EngineeeringComputerWorks.com Dual Control System functioning in videos attached, by Prof Dr Chan Junt Hoong FIET FIEEE BEng CEng. Developed Boards from EngineeeringComputerWorks.com utilizing USB power on display in my Small Office Home Office. 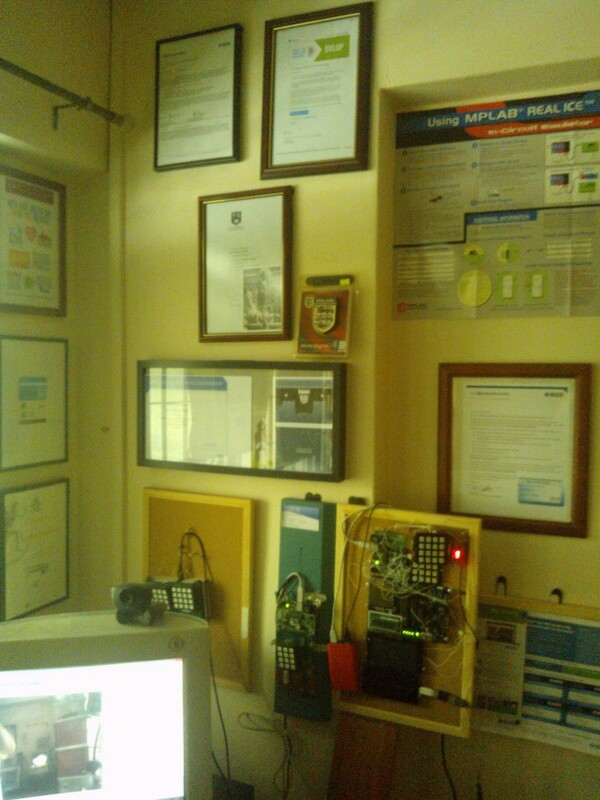 These are some of my work in my office, http://engineeeringcomputerworks.com and are featured world wide with Microsoft and Microchip, includes DAC and ADC, Pulse Wave Modulation, Fast Fourier Transform, Counters and Clocks and Timers, BCD counting and Binary Counting, Keypads 12 or 16 keys and DSP24 Microchips and 8 bit Microchips working together with EngineeeringComputerWorks.com ComputerControlSystem and the computer via USB ports. These systems are powered by USB power which is 5V and available everywhere. They are safe and very workable with Scientists and Engineers doing research. Written by Prof Dr Chan Junt Hoong FIET FIEEE BEng CEng . For enquiries, please contact: cjhoong@msn.com , chan_junt_hoong@ieee.org , chanjunthoong@theiet.org . 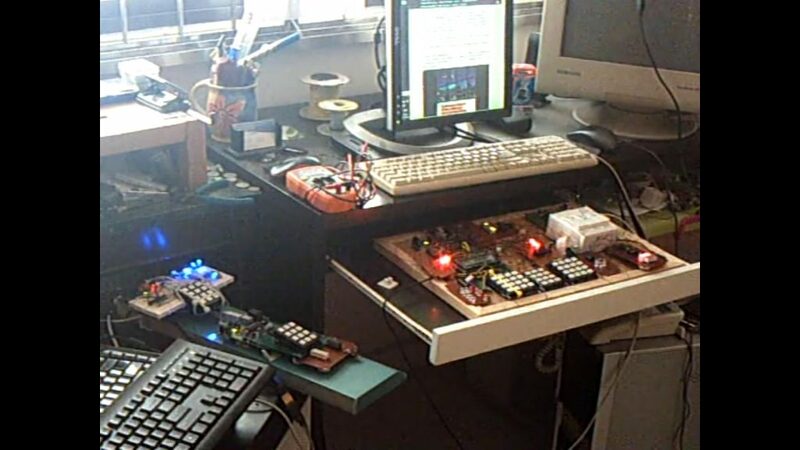 Developed Boards from EngineeeringComputerWorks.com utilizing USB power on display in my Small Office Home Office. 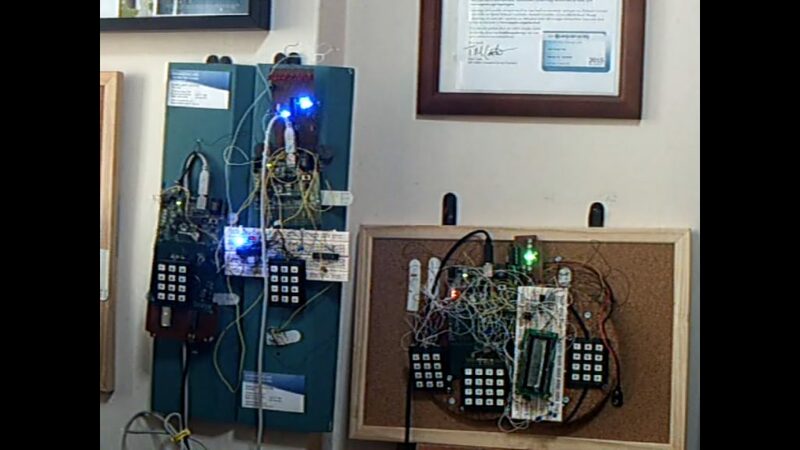 These are some of my work in my office, http://engineeeringcomputerworks.com and are featured world wide with Microsoft and Microchip, includes DAC and ADC, Pulse Wave Modulation, Fast Fourier Transform, Counters and Clocks and Timers, BCD counting and Binary Counting, Keypads 12 or 16 keys and DSP24 Microchips and 8 bit Microchips working together with EngineeeringComputerWorks.com ComputerControlSystem and the computer via USB ports. These systems are powered by USB power which is 5V and available everywhere. They are safe and very workable with Scientists and Engineers doing research. Written by Prof Dr Chan Junt Hoong FIET FIEEE BEng CEng . For enquiries, please contact: cjhoong@msn.com , chan_junt_hoong@ieee.org , chanjunthoong@theiet.orgchanjunthoong@theiet.org . EngineeerimgComputerworks.com Computer Control Systems by Prof Dr Chan Junt Hoong FIET FIEEE BEng CEng . The new DELL Inspiron 3670 has been received and included into the Small Office Home Office network. The DELL would be utilized as a Microsoft Server utilizing Microsoft Windows 10 Professional 64-bit. The DELL Inspiron 3670 has an Intel I5-64 bit processor and would be utilized for 64 bit software engineering. In addition to this to my Small Office Home Office Network, there are 2 Dual Core Intel Computers, 1 AMD Athlon Processor Computer, 1 DELL I7 and the new DELL I5. The laptop is a HP Dual Core Centrino and the other a DELL I5 laptop and Android and Apple Mobile Phones. In addition to this Intranet network, I have a 8 port router with wireless and Internet system by Fiber Optics solution and voice and phone, a complete Small Business Solution in my Small Office Home Office. By Prof Dr Chan Junt Hoong FIET FIEEE BEng CEng . For enquiries for engineering or software engineering, please email : cjhoong@msn.com , chan_junt_hoong@ieee.org , chanjunthoong@theiet.org . The new DELL Inspiron 3670 has been received and included into the Small Office Home Office network. The DELL would be utilized as a Microsoft Server utilizing Microsoft Windows 10 Professional 64-bit. The DELL Inspiron 3670 has an Intel I5-64 bit processor and would be utilized for 64 bit software engineering. In addition to this to my Small Office Home Office Network, there are 2 Dual Core Intel Computers, 1 AMD Athlon Processor Computer, 1 DELL I7 and the new DELL I5. The laptop is a HP Dual Core Centrino and the other a DELL I5 laptop and Android and Apple Mobile Phones. By Prof Dr Chan Junt Hoong FIET FIEEE BEng CEng . For enquiries for engineering or software engineering, please email : cjhoong@msn.com , chan_junt_hoong@ieee.org , chanjunthoong@theiet.org . EngineeeringComputerWorks.com Small Office Home Office. 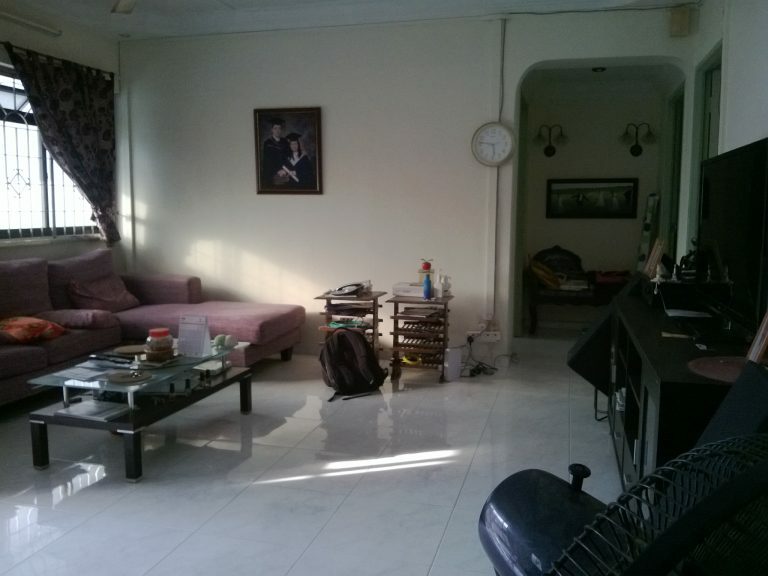 Further renovations are in progress in the Small Office Home Office to enhance the office.